Refinishing your interior the cost effective way. 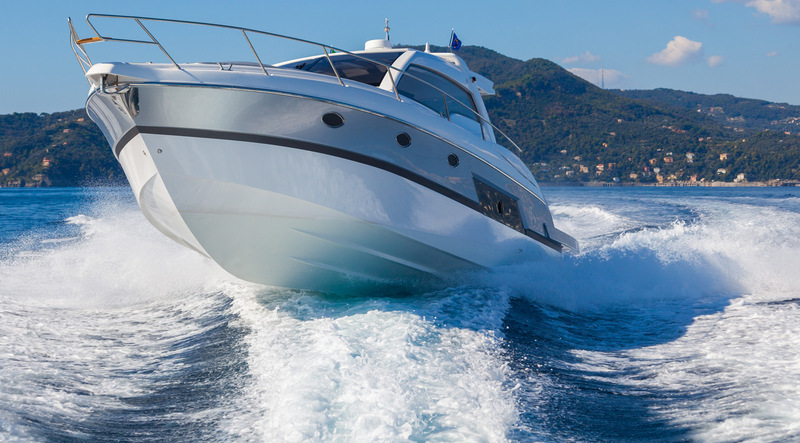 From Internal Interior Wraps to External Graphics, Giant Stride Graphics has you cover with all your boat graphics, Style and Look. 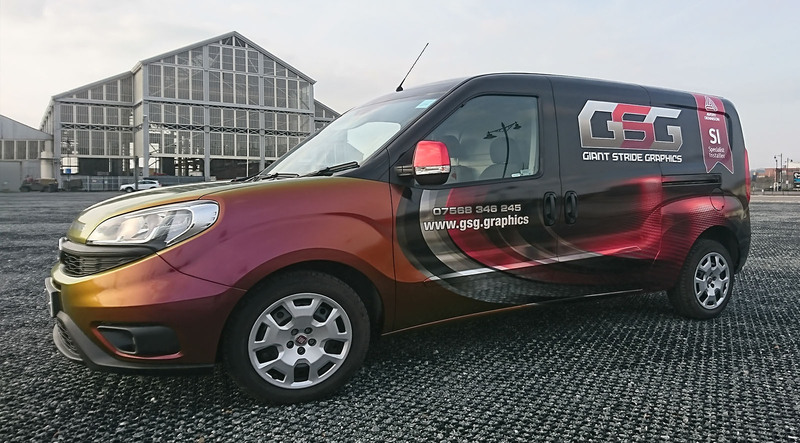 From vans graphics to office branding Giant Stride Graphics can offer a complete solutions to display your companies image and branding. Branding your fleet of vehicles with Professional & visual cost effective vehicle graphics. 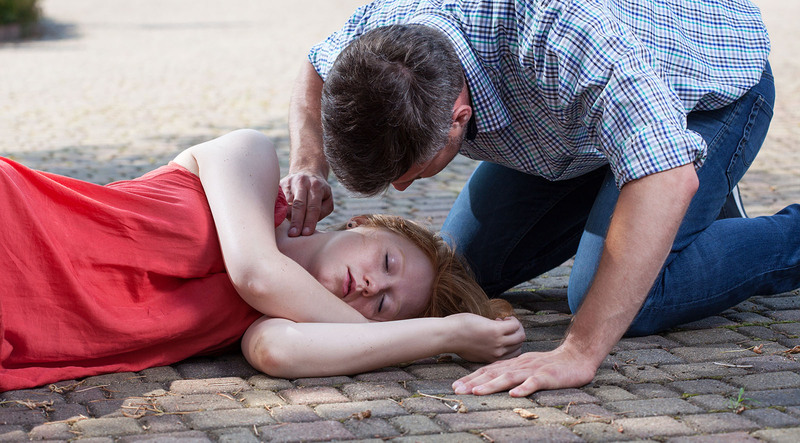 First aid training without the disruption, our courses are run to suit your companies work schedule fitting in with you and your location.